Calum Di Lieto is an award-winning journalist with over a decade of experience in broadcast, print and online media. He began his career at start-up magazine in Hertfordshire which has since resulted in him being mentored by the former CEO of The National Magazine Company, Terry Mansfield CBE. In 2013 he became Editor of a leading b2b title, making him one of the youngest Editors to helm a national magazine at the age of 23. In his role he led the rebrand of the magazine and then went on to launch two new brands for the company. These achievements resulted in him receiving a nod from the British Society of Magazine Editors in 2015 when he was shortlisted in the Business Brand (Monthly) category. Then in June 2017 he joined Haymarket’s C&IT Magazine, the leading business events and travel publication, as Editor and has steered its evolution as it has gone from strength to strength. The brand now produces even more informative and inspiring content for its readership of agency, corporate and association event planners. 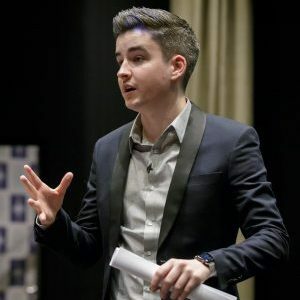 Whether it is in the magazine, online or at C&IT’s bespoke events, Calum ensures that the audience is at the heart of every piece of content that is produced. 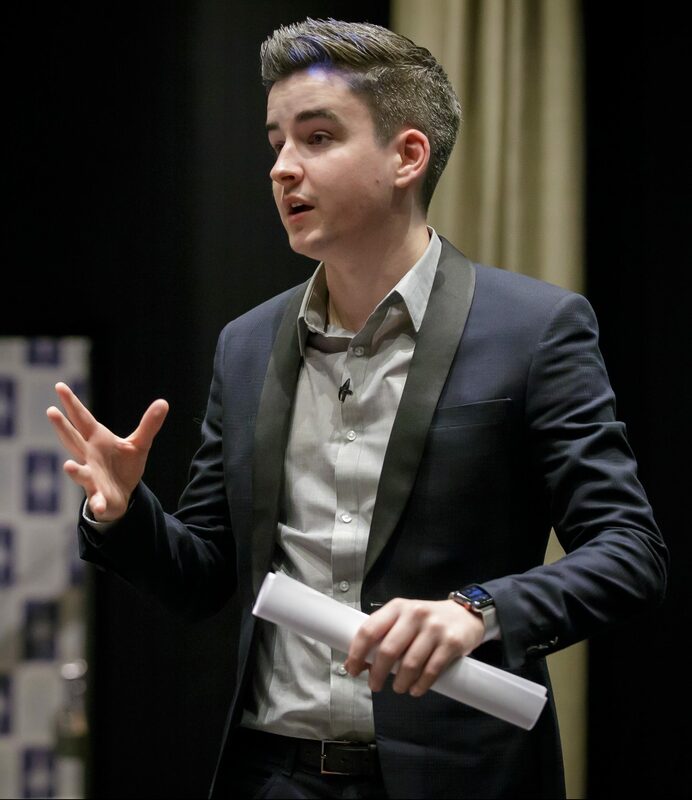 His work on C&IT has since resulted in him being recognised as one of the Professional Publishers Association’s New Talent 30 under 30 in 2018. In the same year he has also been shortlisted for Best Newcomer, Best Features Journalist of the Year (Destinations) and Meetings & Events Editor of the Year at the British Travel Journalism Awards.